According to CBC Canada, legal cannabis stores have a hard time luring customers away from the thriving black market. The main reason is the higher price you have to pay for legal cannabis. said Rod Elliott, the vice president of Global Public Affairs, which provides consulting services to companies in the cannabis industry. Ontario awarded 25 cannabis retail licenses through a lottery process earlier this year. Twenty-two stores are expected to open across the province in April, including four stores in Toronto. said Alannah Fricker, founder of the Ryerson University chapter of Canadian Students for Sensible Drug Policy. 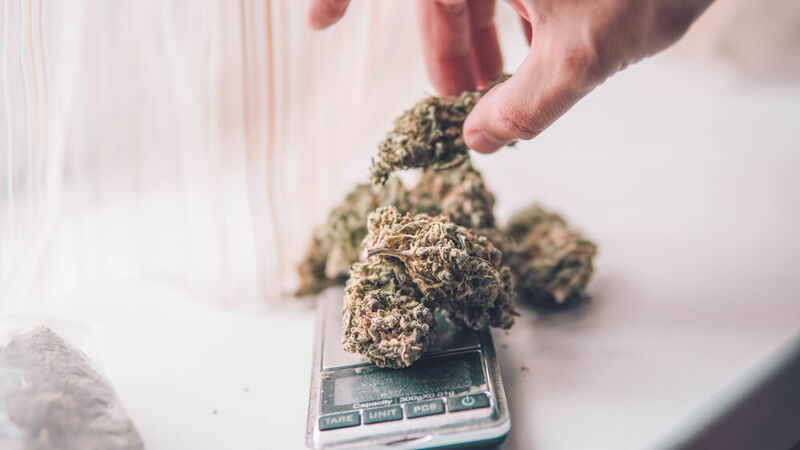 According to a crowdsourcing project by Statistics Canada, legal cannabis at the end of 2018 cost nearly 50 percent more than illicit cannabis — $9.70 per gram versus $6.51. said Josh Lyon, the vice president of marketing at Tokyo Smoke, which is set to open at the former HMV store near Toronto’s Yonge and Dundas Square. Why Is Legal Cannabis More Expensive? It’s pretty simple, licensed producers and shops have to pay taxes, real estate and staff, quality control, and many other expenses. Along with supply challenges, it’s almost impossible to compete with the more established black market. Further, illegal sellers already ironed out their supply chains and they also have an established base of customers. I think we can all agree that you stay loyal if your plug delivers good quality. said Clint Seukeran, the owner of Ganjika House, which will open in Brampton in April. he said inside his store, a former Burger King on Brampton’s Main Street. Will The Legal Market Catch Up? In Ontario, he expects it will take up to two years before private retailers begin to eat into the black market, but only if the government awards significantly more licenses. Ontario has not indicated if and when it will award more retail licenses, or if it will loosen restrictions to allow businesses currently operating illegally to join the licensed industry.